Lightweight and easy to use, our new ‘Conference in a Case’ makes branding your overseas conference easy to manage and stress-free; everything you need comes in one, luggage checkable case, it couldn’t be simpler. 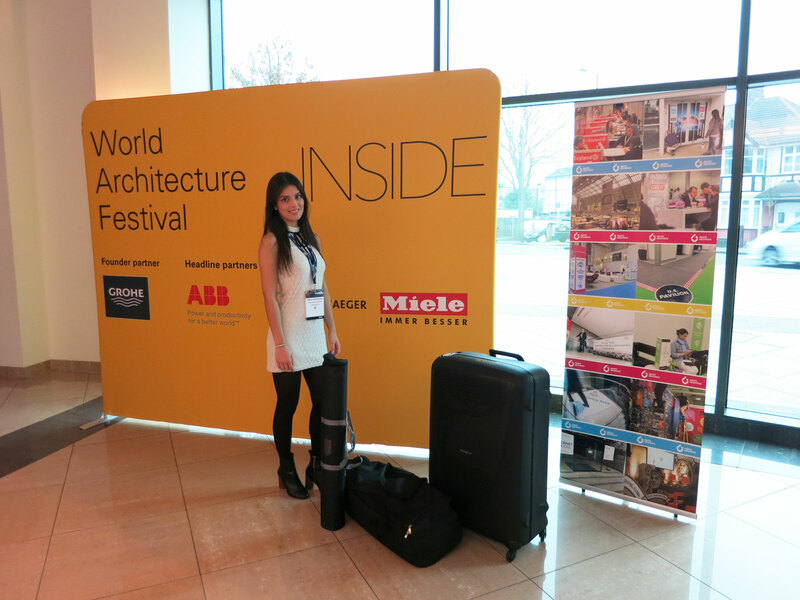 No liaising with an overseas supplier, no need to arrange freight, no documentation, just simply take the case along as checkable luggage, it contains all you need to brand your conference. And even, better, if your conference is moving between venues, it all packs away quickly and easily ready to move on to your new venue. The package has been designed to fit into an 85cm wheeled, suitcase for ease of transportation, but also for storage and reuse. The graphics can be easily refreshed for subsequent events making the ‘Conference in a Case’ an easy-to-manage solution for small peripatetic conferences and events. 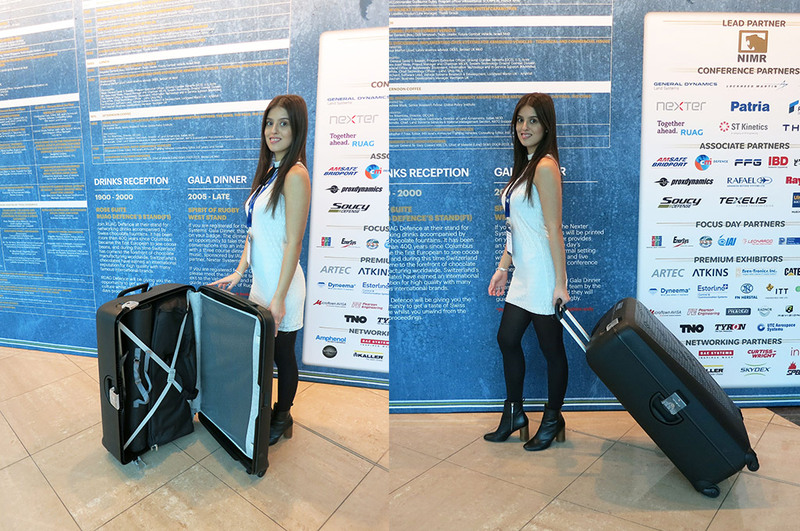 The ‘Conference in a Case’ graphics and branding kit comprises one of our ‘Galaxy’ backdrops, 3 roller banners, 6 window stickers and 6 floor stickers, and provides the travelling organiser with a lightweight and highly portable branding package, and weight has been kept between 20-30kg. Every item is printed onto the best material for the purpose, including vibrant printed Fabtex for the Galaxy backdrop. One of the key advantages of the ‘Conference in a Case’ is that we will finalise and check all your artwork, saving you the trouble and uncertainty of dealing with local to venue suppliers. We ensure your package is designed, produced and tested to an extremely high standard, so that you can move between conferences, confident in the knowledge that your every appearance will be as smart and eye-catching as the last. This entry was posted in Conferences and tagged travel graphics hold luggage. Bookmark the permalink. ← Are pop-ups really suitable for shell scheme stands?